South and North Korea agreed to hold a second meeting of their joint road research group on Monday in the North's border city of Kaesong, the Ministry of Unification said Friday. 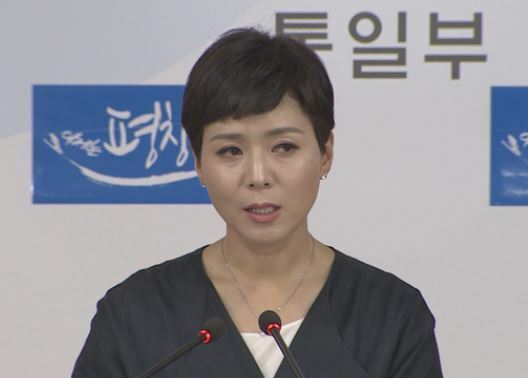 Lee Eugene, deputy spokeswoman of the ministry, said that the agreement was reached after North Korea proposed the second meeting on inter-Korean road connection and modernization via the inter-Korean liaison office. At the meeting, to be held at the liaison office in Kaesong, the two Koreas will discuss various agenda items, including a joint survey of cross-border roads along the east coast, Lee said. Five ranking officials from South Korea's Ministry of Land, Infrastructure and Transport will meet with eight North Korean delegates at the Monday meeting, she added. "The government will faithfully discuss inter-Korean joint research on road connection and modernization. It will also consult closely with the United States and the United Nations Command," she said. The joint road research group held its first meeting on Aug. 13 and conducted a weeklong survey of roads between Kaesong and Pyongyang, the North's capital. Even if the two Koreas agree on a schedule for a joint survey of cross-border roads in the eastern region at Monday's meeting, its implementation could be delayed depending on consultations with the US, officials and watchers say.